When you make an online donation, we ask for your name, address, phone number, email address, and credit card information. We use this information only to process your donation and to verify credit card data. If you are not making a donation, but wish to support us in other ways, we will collect your name, phone number, email address, and mailing address. 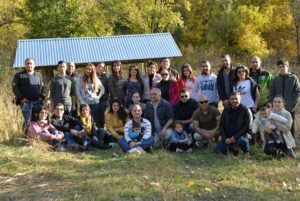 We may use your mailing address to send you a tax deductible receipt or printed information, and your email address to send you more information about WWF-Armenia. We may share your contact information with other organizations that we are affiliated with so that they may send you information about their charities. We use one or more third-party financial institutions to process our credit card transactions. They receive the credit card number and other personal information only to verify credit card numbers and to process card transactions in their secure environment. If you need to change any of the personal information, please contact us. You may restrict our internal and external use of your personal information by contacting us. Please include your full name, address, phone number, and email address in your opt-out request, and indicate how you would like your information restricted. 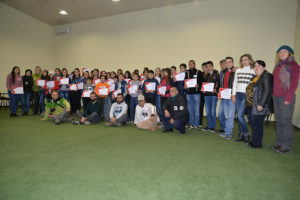 WWF-Armenia receives your personal and credit card information using secure socket layering (SSL) technology which prevents disclosure of your information to third parties. SSL encrypts all of your personal information, including credit card number, name, and address. Our online credit card verification system is handled by our partner bank, which collects your name, address, phone, and credit card number and expiration date in order to process your transaction. Their encryption technology offers a high level of security. Each transaction is confidential. 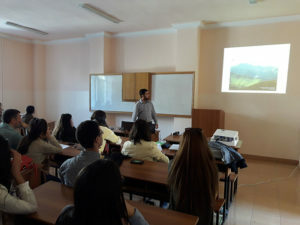 WWF-Armenia is not responsible for the privacy practices or the content of any other web sites to which it provides links. 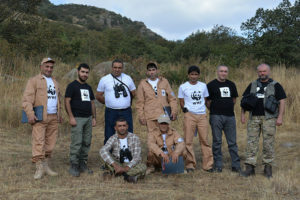 WWF-Armenia reserves the right to modify our policy as needed at any time. Such revision may be in response to changes in law, policy, our site, or other factors. 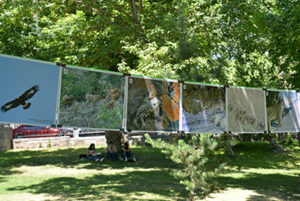 Worldwide Fund for Nature Armenian Branch (WWF-Armenia) is the representation of World Wide Fund for Nature International and is based in Yerevan, Armenia. 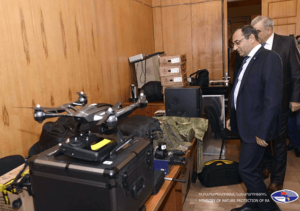 It has been officially registered in 2006 with the Republic of Armenia Ministry of Justice (Registration Number 211.060.04204; Certificate 01Բ.002094, tax code 00861992). 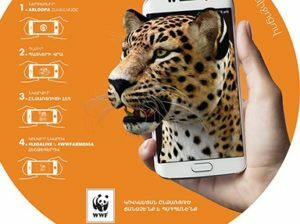 The WWF-Armenia EuropeAid ID is AM-2017-FNZ-1904242285. 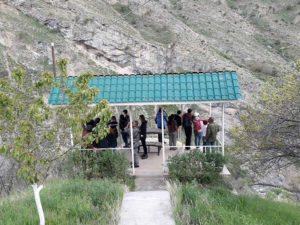 Donations to our organization are tax deductible within Armenia to the extent allowed under applicable law. If you are donating from outside Armenia, please refer to your local tax laws for tax deductions. With any questions regarding our status as a charitable organization please contact us through the contact information given at the end of this statement. 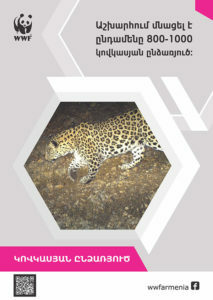 For donations made through the Leopard.am (the official web site of “Conservation of Leopard in the Southern Caucasus” project launched and implemented by WWF-Armenia) website, if you have made in error in making your donation, we will grant a refund within 10 days of your donation after receiving a proper notification. 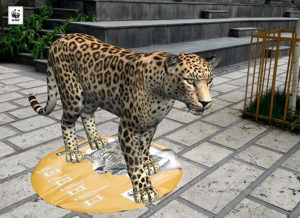 To request a refund, email admin@leopard.am. Refunds are returned using the original method of payment. 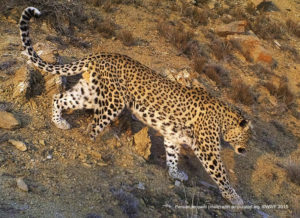 For recurring donations, you may cancel at any time by emailing admin@leopard.am.